In this episode of EXPRESS YOURSELF - Family Matters; DearJames® discusses the dynamics of family life: family matters. 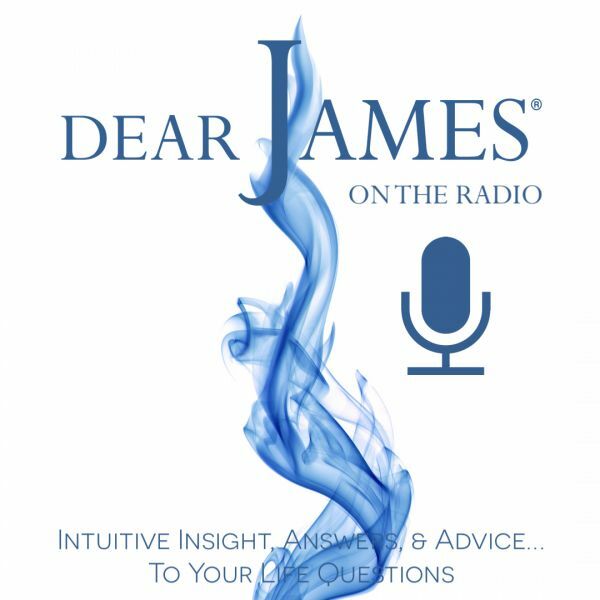 From parenting to sibling rivalry: teenage rebellion to imbalanced maternal/paternal relations: to the unaware dynamic multi-incarnational experiences are having within your soul group family: DearJames looks to help unlock the mysteries. The old expression, "we choose our friends: but not our families: is a great myth. In all honesty: we choose them all. Every person, relationship and encounter has been negotiated prior to our arrival: soul to soul: in order to experience and achieve our intended soul evolution: here on earth. From instant attractions to instantaneous repulsions: and everything in between: multi-incarnations are at play: along with karmic residue. To gain insight into this soul dynamic: opens the doors for greater awareness between family members. What are the lessons we each agreed to teach the other? What role did you agree to play? What relation was your current family member in this lifetime: to you in another: and what karmic, incarnational residue is playing out now? Call in and share your family matters issue or dynamic and then hear what DearJames® and the Universe have to say. To unlock the mysteries of the past: allows you to see your current family dynamic more clearly in the present: thus allowing for greater evolution, understanding and advancement in your future.